Our firm holds expertise in manufacturing a wide range of these Ripening Chambers. 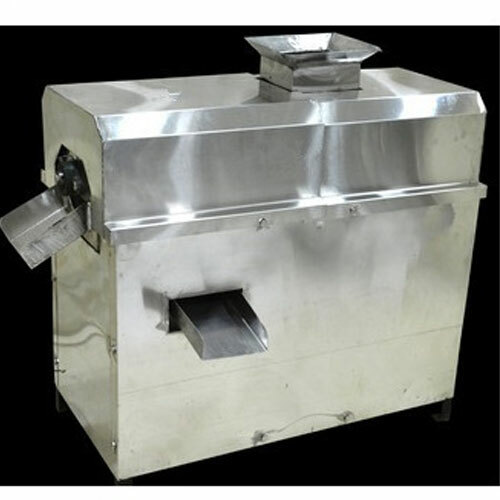 This chamber has been widely demanded as a cost saving and time saving horticulture equipment. Clients can easily ripen their crop or fruit yield through these chamber. 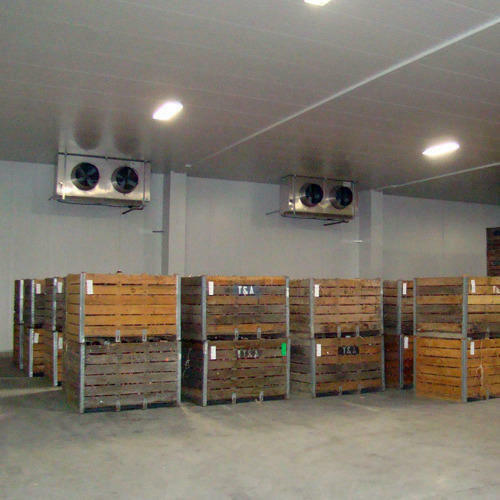 As per their work mechanism, these chambers maintain the most optimum factors such as humidity, temperature, ventilation, and specific gas emission levels within each for perfect and on time quick ripening.